I think we are at a stage in 2018 where we can all get behind the necessity of what we learn being transferable to the real world. In his presentation, Grant Higgins -Understanding by Design states, and I paraphrase, the largest misunderstanding of Understanding by Design was that people missed the necessary balance between content and performance with the goal being student autonomous and authentic performance similar that of a soccer player during a match. The problem we continue to see is the lack of fields and authentic competition. How this manifests this is schools is, students, creating representations of learning, awareness posters, pieces of writing, performances, product and prototypes, and sharing them for the most part, within their internal community. Anyone can get their family and friends to identify with their cause or garner a purchase of their new hip prototype of a t-shirt or food product. My question is, how does this prepare this for the real world? In 2018, the most valuable commodity of any organization is it's ideas. We live in a time where the largest taxicab company, owns no cars. The largest hotel chain owns no hotels. The largest shopping market owns no malls. Etc, Etc. When Facebook acquired Instagram for one billion dollars, it wasn’t for it’s capital investments, it was for it’s intellectual property, their ideas. Ideas are the currency of 2018. Since that is the case, how can we teach our students to be better at creating, cultivating, curating, and floating ideas? I believe we have to do so in the most authentic way possible and that buy not holding our students to authentic standards by floating ideas in a public democratic marketplace, we are handicapping their creative capacity. Below are a collection of places where students can float ideas, share prototypes and get real feedback from a real audience. Uploading a product to Kickstarter or entering a design contest on Instructables is a real as it gets. It doesn’t matter if students win, what matters is they are going to be more conscious about what they develop, get feedback from a real audience, and will get better while immersed in a real-time marketplace. If at first, they get no feedback, then obviously what is being created isn’t that great, yet. To have good ideas, you need to have lots of ideas. The more our students are active in the process of creating content for the real world, the better they will be. 1. 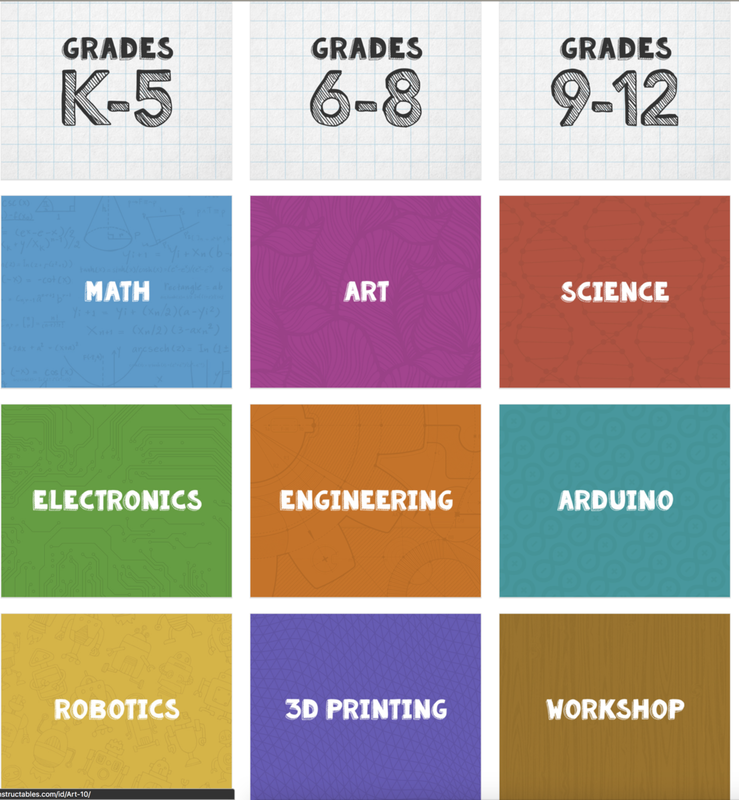 Instructables: This is an amazing site and community to plug your students into and for teachers to get started with Engineering Design and Maker education. If you are teaching the IB or Common Core standards, they are rooted in Design and this resources can get you started. Students are also given clear instructions and guides to submit an “Instructable”. This goes far beyond just posting an idea, but postions students as teachers in the creation of their ideas, thus truly embracing collaboration. There is also a community which shares skills via classes for free. If students can’t bring their ideas to life, start learning how to. If they are experts at skill, teach someone else and share here. 2. 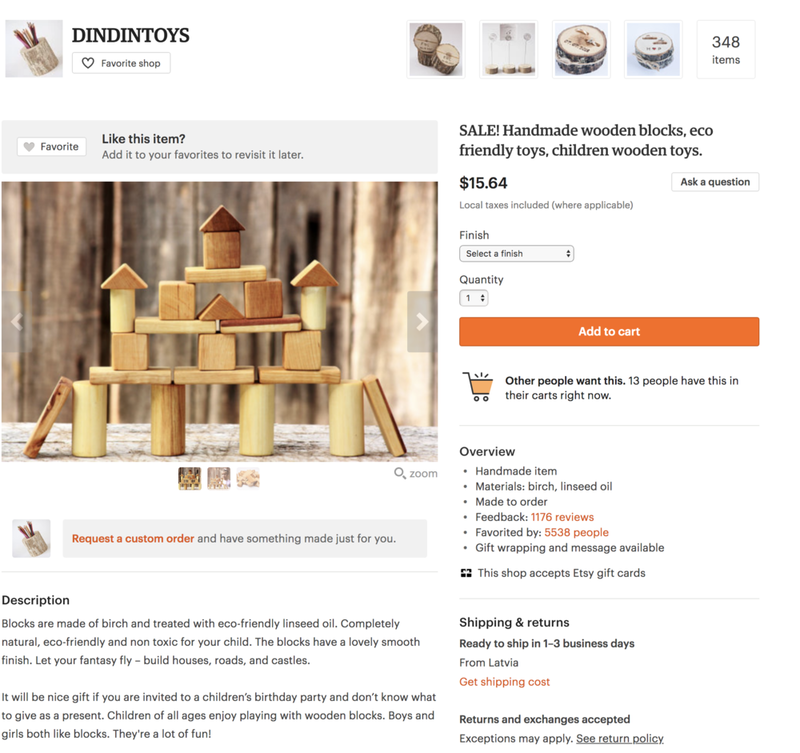 Etsy:If your students are creating products for sale, Etsy is the market to leverage. “Sellers” can build profiles telling their story, build their brand, and get feedback based on more than sales with a review system with stars and comments. No different than amazon or ebay but for Makers. 3. Kickstarter: If your students have an idea but don’t have the capital to get it off the ground, give Kickstarter a try. Their deliverable becomes a marketing campaign rather than product development. In 2018, if you need funding for an idea, Kickstart is the place to go. 4. 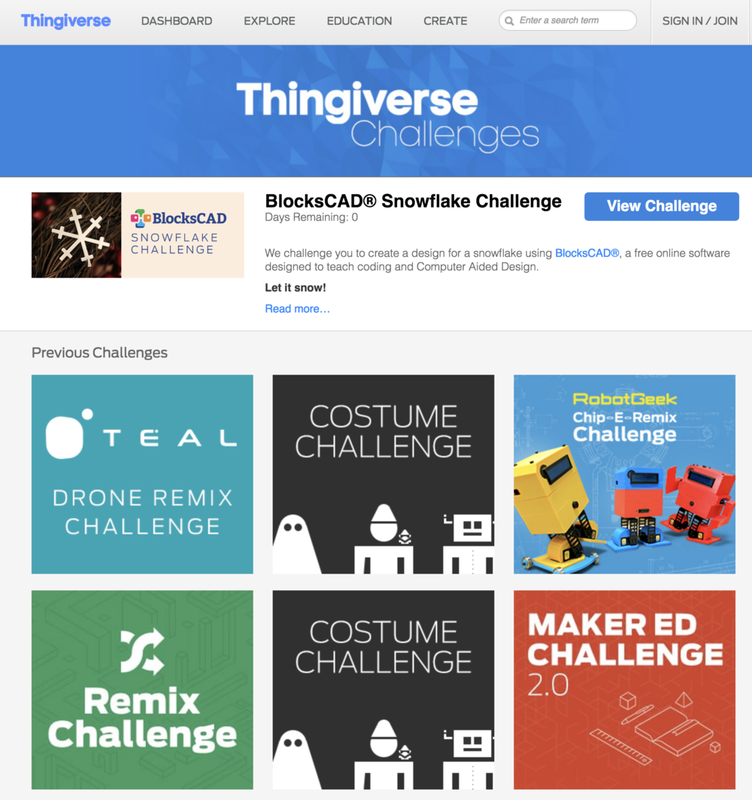 ThingiVerse: A great space to share ideas and engage in contest that involve 3D printing. Student can submit solutions to the various “Challenges” which again helps engage with an authentic audience and gives them real world feedback. “Story Wars is a place where random writers with amazing ideas in their head come to express their thoughts. Any person can pitch an idea and create a story, but the moment the story is published, it is no longer truly theirs, but it is adopted by the Story Wars Community. 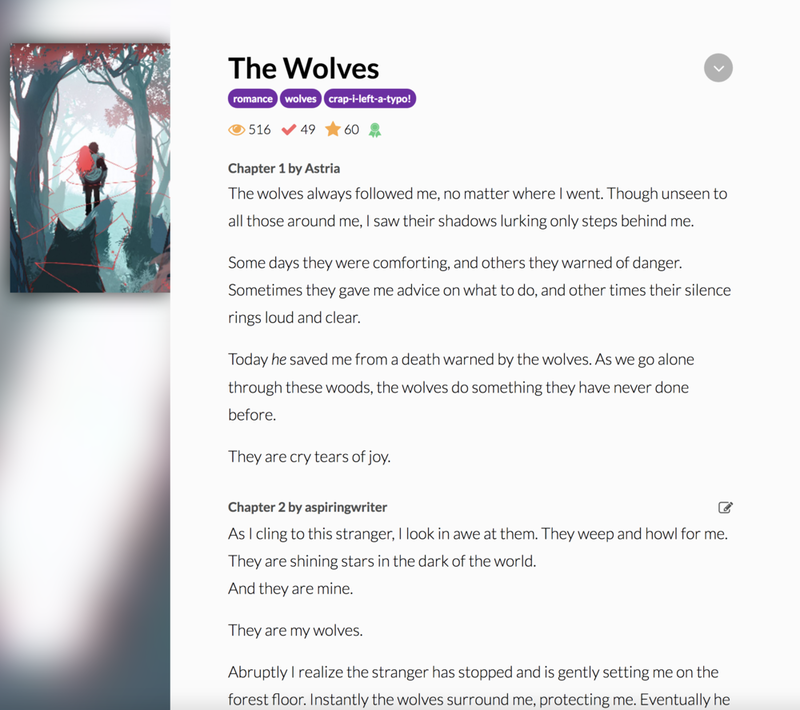 Different users can write a chapter to a story that they like and want to contribute to. The twist is that for your chapter to be official, it has to be voted in. By going up against different authors, you actually have to try. Because of that, you slowly start to become a better writer." If you want to stop writing a certain book, you can. You can give it to the hands of the community, and watch it flourish into something beautiful.In short, Story Wars is a place that challenges you to be the best that you can be, while having fun and enjoying the experience. 6. 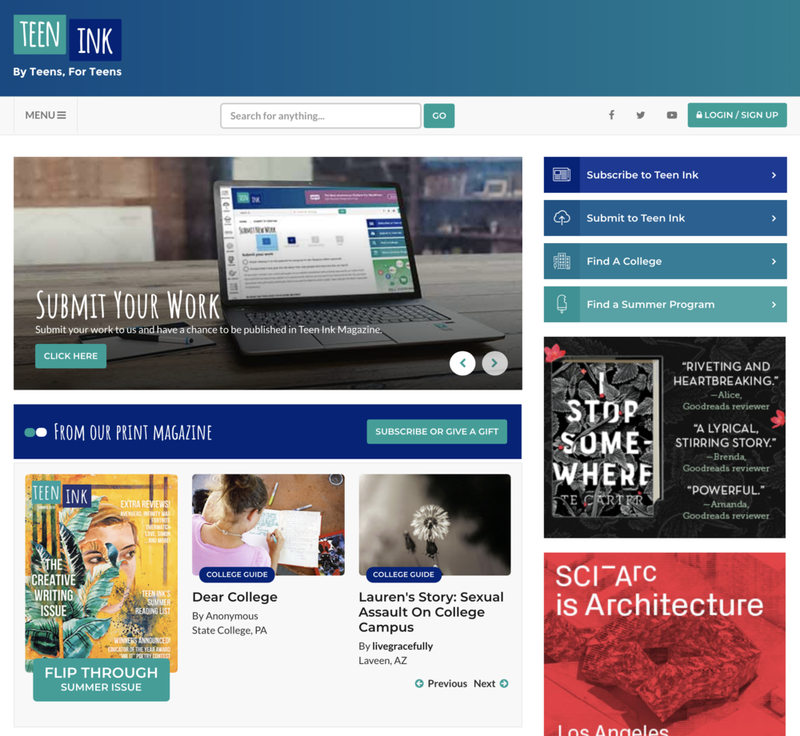 Teen Ink: Teen Ink, a national teen magazine, book series, and website devoted entirely to teenage writing, art, photos and forums. Students must be age 13-19 to participate. 7. GitHub: Currently our Near Space program is hosting and sharing a variety of files here. If your students are developing software. GitHub is a web-based hosting service for version control using git. It is mostly used for computer code. It offers all of thedistributed version control and source code management functionality of Git as well as adding its own features. GitHub brings together the world's largest community of developers to discover, share, and build better software. From open source projects to private team endeavors. 8- 10. Pixabay, Unsplash, or Mourgefile: Most schools teach digital literacy and have their students publishing photos online. 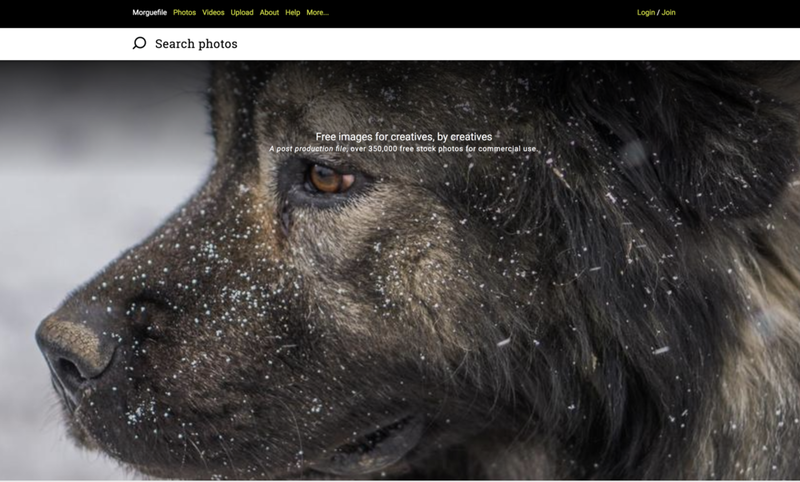 Not many though have their students upload their photos to an open source database which can give them exposure, feedback, and help them build profile for their work. 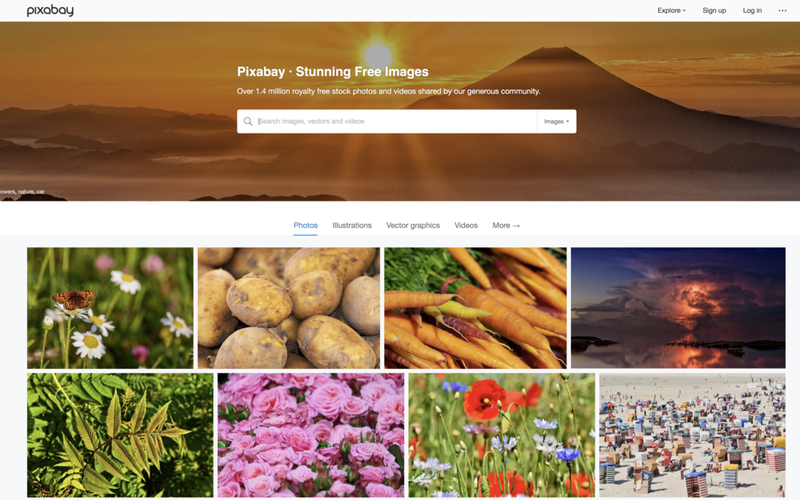 Pixabay Unsplash, and Mourgefile are great places to share high quality royalty photos for all photographers. 12. 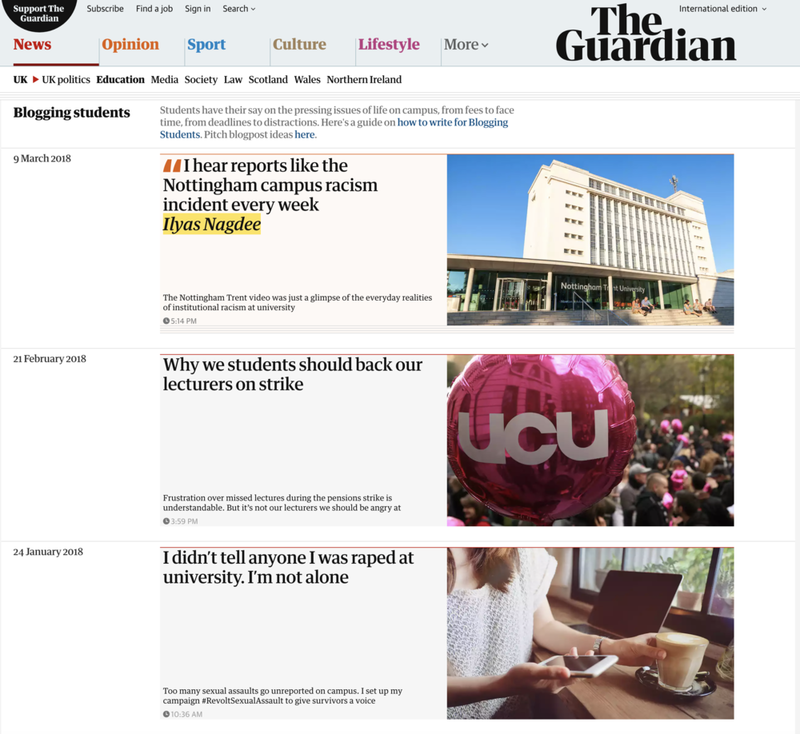 The Guardian’s “Blogging Students”: The Guardian has created a great platform to showcase student writing and they aren’t at all afraid of controversial content. Imagine the reaction your students would have being published on one of the worlds largest newspapers.